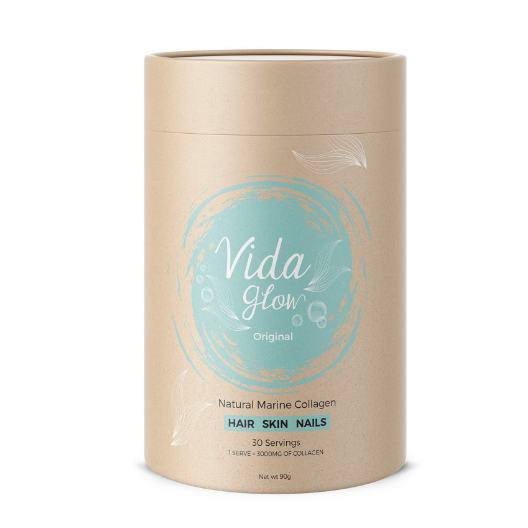 Vida Glow provides an array of natural supplements that nourish hair, skin and nails from within. 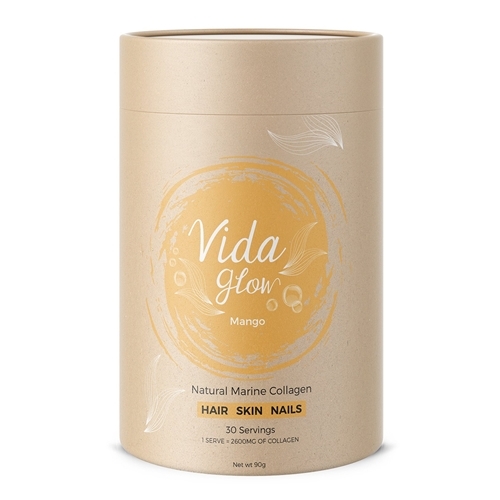 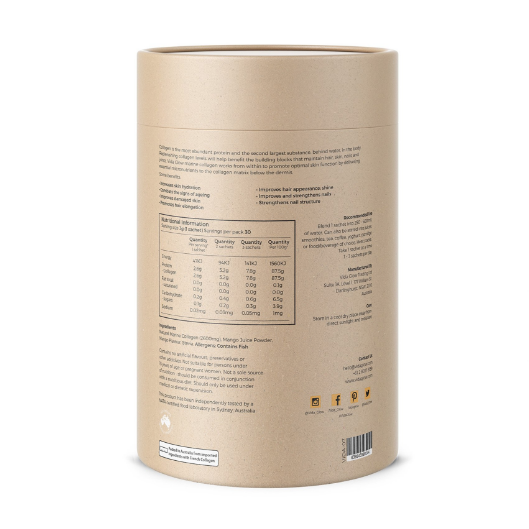 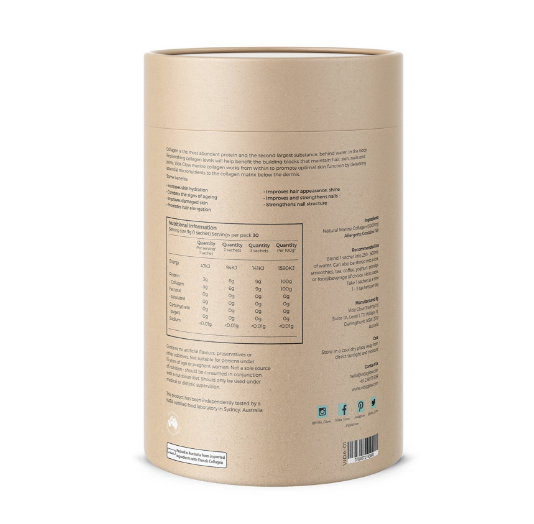 Their marine collagen is fresh hydrolysed collagen protein and comes in a powder form, making it simple to stir into your preferred food or drink. 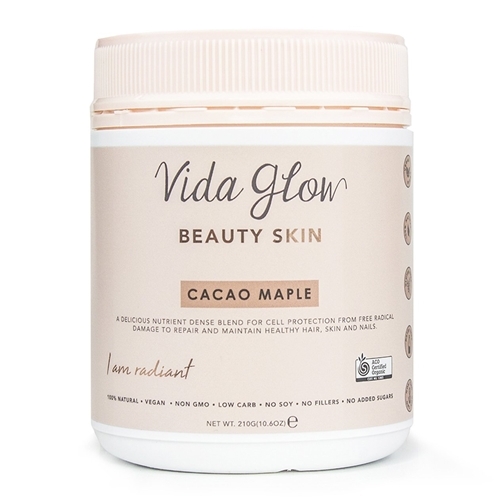 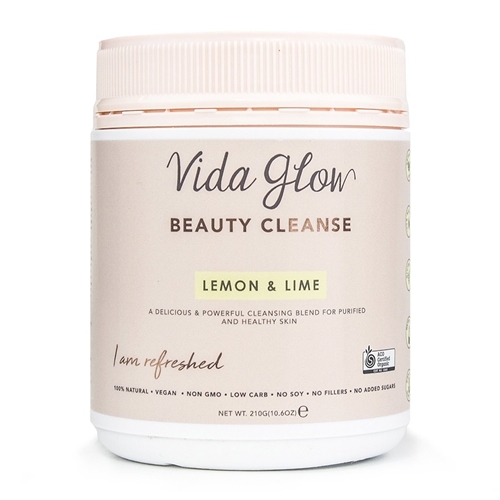 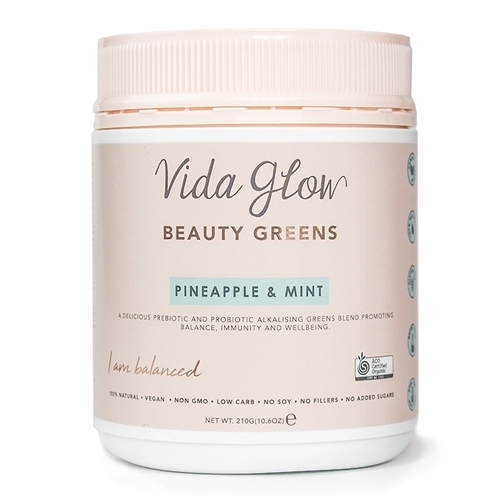 Vida means life so you’ll get a little extra “life glow” with each serving!